With the wedding season just around the corner, it’s quite a challenge for every woman to get a matching blouse for every saree! So, how do we deal with this problem? The answer is to choose a neutral metallic colour like Silver! Silver colour blouse designs have earned a reputation for being versatile and stylish. You can pair them with any saree, be it a traditional Kanjeevaram or a slinky net saree. Investing in one or two trendy silver blouses can get you sorted for the rest of this festive season. So what are you waiting for? Let’s take a look at some of the top designs to try. Every lady should have one silver color blouse with her. Silver blouse is like an extra ornament for ladies. It will help ladies in adorning her. It will provide peace with its soothing color. It is simple round neck blouse but with pads on the chest portion. Ladies choose padded blouse to give a good shape of their chest. It even looks great. Padded blouse is useful for thin ladies. On padded blouse, even saree gets support on the shoulder area. You can wear this choli under any flowing saree. This blouse comes with a sweetheart neck with a sheer panel. The combination of silver satin crepe fabric with the sensuousness of net is sure to allure you. It can be worn for evening parties with any light coloured saree. The neck and sleeves are adorned with a cute silver, metallic lace to enhance the look. This is really a stylish silver blouse with mega sleeve and a cut behind. Even Dori is attached behind which when tied gives fitting to blouse with body shape. The work done on the silver blouse is sparkling like a star. This glitzy blouse is best worn for evening or night parties to shine in the events. A beautiful cross pattern is made on the back side of the silver blouse. It is looking hot and backless. It is looking fantastic on ladies and will look gorgeous in a party. Chiffon saree will look attractive with this silver blouse. 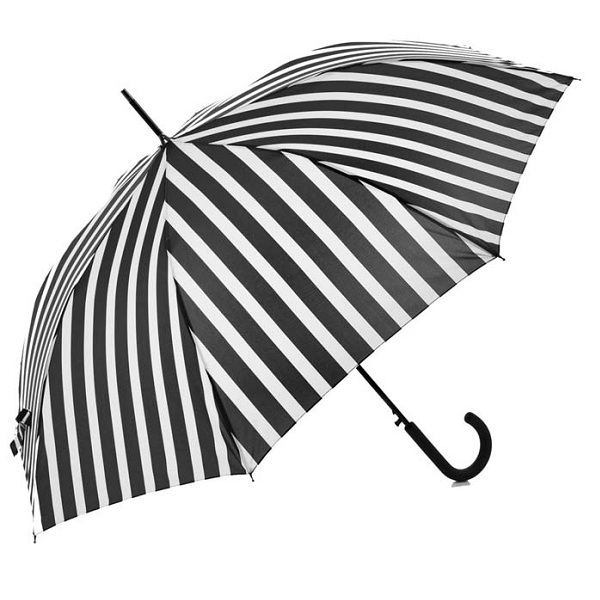 Try this bold pattern if you wish to experiment with your looks. It is a sleeveless silver blouse with a broad square neck. It has a self-embellished fabric, which reflects light and adds an element of shine. This cute blouse can be paired with almost any saree to look amazing. Adding a statement choker to your neck can double up your style quotient. It is a readymade silver blouse with collar neck and sleeveless. It is open from the back side too. A pleasing design adorns the blouse with extra work on the neck. If there is a silver color border in saree too, it will be an extravaganza. This glamorous blouse is best worn on flowing sarees in bright colours. This is an extremely enriched silver blouse pattern with lacework. An intricate lace work adorns the silver blouse. It looks rich and classy and is best worn for weddings, other family functions or party. This deep neck blouse has an added tassel dori to spur the envy of everyone in the event. This is a simple silver color blouse in silk fabric. It also has a silver border on neck and sleeve. It has a round neck and short sleeve. It will look best with all color saree. Its simplicity is sure to win the hearts of everyone. The tiny faux pas mirrors on the blouse add an element of sparkle. 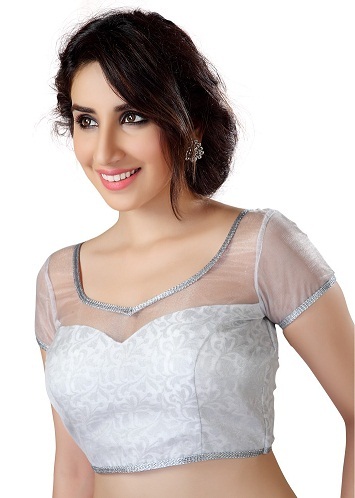 Check out this gorgeous silver blouse with Gota work. The boat neck blouse is an all-over Gota work, designed in a criss-cross style. The shiny blouse can make you sizzle in any event when paired with light color sarees like blue, pink, yellow. You can wear it with statement earrings to look ethereal! This blouse is a special creation of a designer. It is sleeveless and V neck. You can pair it with heavy work saree to give a classy look at a party. Its features can arouse the interest of ladies with this blouse. The waist portion is adorned with classic mirror work to add some sparkle to your outfit. 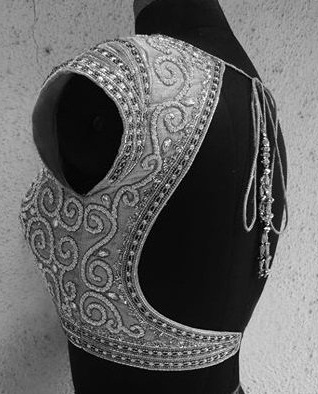 In this silver blouse, there is handwork done of embroidery. It is looking engaging and interesting. Tempting embroidery work is done on this blouse to have a fascinating look. This blouse has added pads for better support and style. This is best suited for evening and night parties. 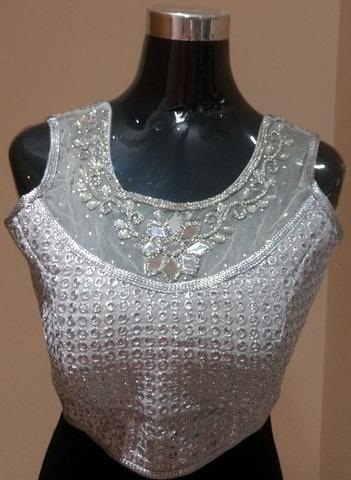 It is a purely traditional silver color blouse with mirror work on the neck area. It has a pearl design too. It has an ethnic pattern and will look good with mirror work Lehenga also. When you wear it to any evening parties or large gatherings, you are sure to outshine everyone in its rich work. It is silver color blouse in brocade fabric. Brocade blouse is much famous currently. It suits almost every type of saree. It does not possess much work and pattern. It is looking unique with black saree. A lady will look different from others. The brocade is kept simple to make it suitable for day events and even formal events. It is a shiny silver color blouse in a long sleeve. It looks pretty as a picture. The sleeves are in a transparent fabric. It is looking astonishing and perplexing with this blue color saree. The shiny, glossy material makes it a perfect choice for night parties. You can wear it with any statement choker to look hot! This blouse has a gorgeous print on fabric. It has net fabric on the neck and it is sleeveless with a full neck. The silver blouse is having a zigzag design with smoothness. It is looking sensational with a neat and clean design. This simple and elegant blouse can be worn with sarees, lehengas and skirts. How To Style A Silver Blouse? A Silver blouse can come in a matte or glossy finish, depending on the fabric used. If you wish to keep a low-key look, prefer a sober looking blouse in a dull finish. For night parties, choose shimmer or sequin based silver blouse. Almost any colour saree goes very well with a silver blouse. Try pastels for day events and dark hues to evening wear. The silver blouse is best paired with dual toned accessories to look elegant. You can even add a pop of colour to silver blouses with fringes, bows and frills. Silver blouse does not have much design on fabric. It is simple and mostly plain. But even its simplicity wins the hearts of ladies. At present, trend is going on of readymade blouses. Generally, all ladies keep one silver readymade blouse in her wardrobe. It gets matched with almost all color saree. It gives some change to ladies look. You can have various neck and sleeve pattern according to your need. It is embellished with stone and mirror work. ← Previous Story 15 Gorgeous Designs of Purple Blouses For A Royal Look! 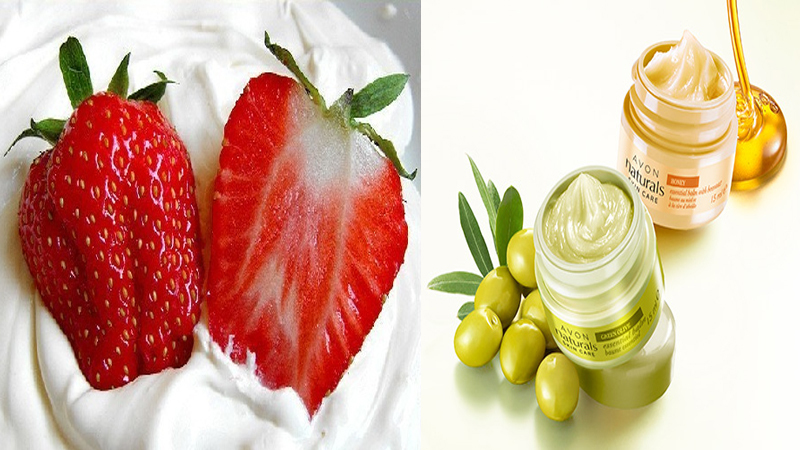 How To Use Butter Face Mask For Skin Whitening?